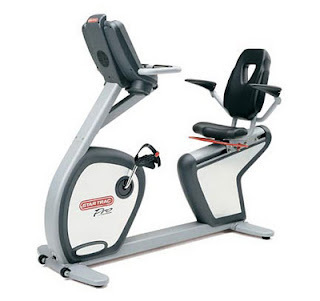 The Rent Fitness Equipment Company: Best Western Standard Hotel with 51 to 200 rooms. Best Western Standard Hotel with 51 to 200 rooms. The Rent Fitness Equipment Company has put together this fitness room package for your low cost compliance of Ballot 7. Monthly cost is $423.00 per month. This includes regular maintenance & repairs forever. At just $14 dollars per day & only .58 cents per hour. In a 150 room Hotel you pay only .09 cents per room per day. 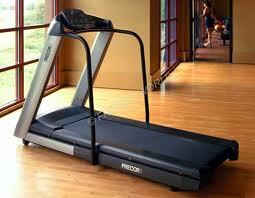 All the Fitness equipment in your proposal are Health Club Quality and comply with Ballot 7. 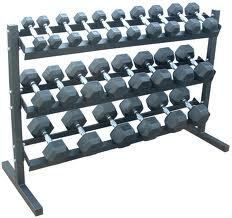 1 x Dumbbell set 5lbs - 50lbs (10 pairs) on the rack. 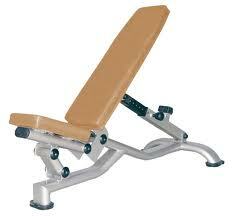 2 x Adjustable utility workout bench flat to 90 degrees. 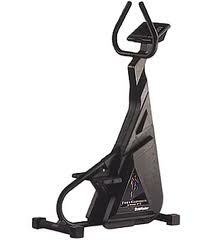 1 x Flat utility workout bench.